No matter how smart and savvy the advertising industry is, each year brings some ads so bad that they give good ads a bad name. While you may think that such sub-standard ads only come from small businesses with even smaller creative budgets, these 10 terrible ads actually came from major brands with massive ad spends. BusinessInsider.com shared the worst ads this year to officially say goodbye to some very bad ads. 10. HTC: The phone maker’s ad in the form of a strange rap video bad-mouthed its rivals, which made the high-tech company look low class. 9. McDonald’s: The fast food chain brought back its long-loved Hamburglar brand ambassador in an ad that made the comical criminal look like a creep and made McDonald’s look desperate for attention. 8. 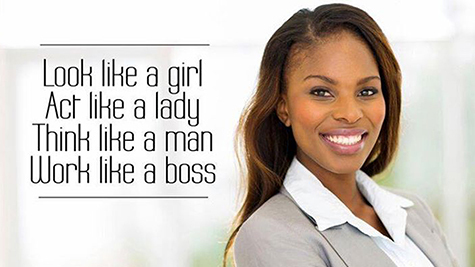 Bic: The Facebook photo they posted to celebrate National Women’s Day was so condescending to women that the company had to man up and apologize. 7. 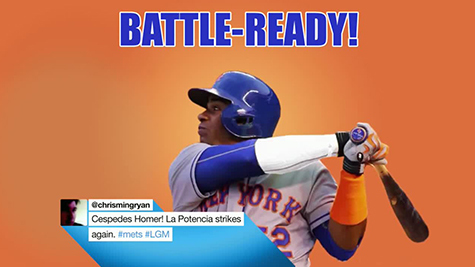 Twitter: The social network aired their first TV ad in three years during the World Series, but the text on the screen sped by faster than a fastball and left viewers dazed and confused. 6. 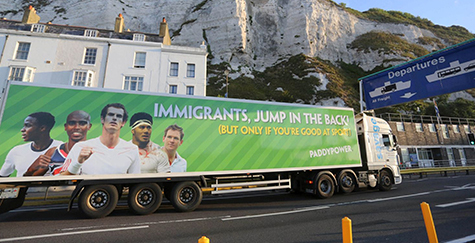 Paddy Power: The UK company’s ad titled “Immigrants Jump in the Back” featuring foreign sports stars now living in the UK was perceived as exploiting a huge humanitarian crisis for purely promotional purposes. 5. 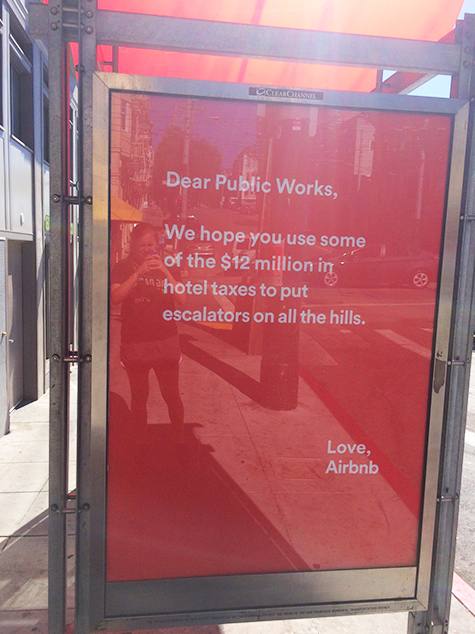 Airbnb: Their San Francisco tax payment ads were perceived as passive-aggressive and made them look like hostel hotels. 4. 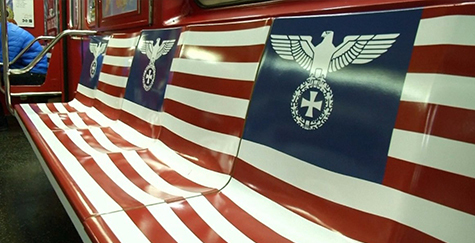 Amazon: Their “Man in the High Castle” commercial featured the New York subway that was controversially covered in Nazi signs. It sparked outrage from offended viewers. 3. 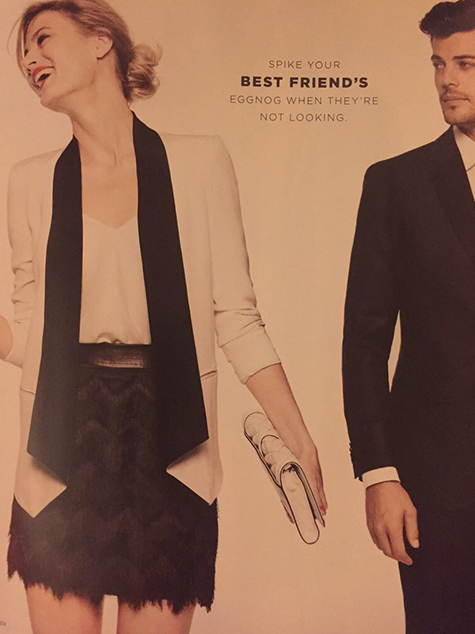 Bloomindgale’s: The major department store’s holiday catalog ad suggested secretly spiking a friend’s eggnog, which proved to be in very bad taste. 2. Kazam: The company’s ad for the world’s slimmest smartphone focused on a woman in her underwear, rather than talking up the phone’s tiny size. It was a big mistake that resulted in the ad being banned in Britain. 1. 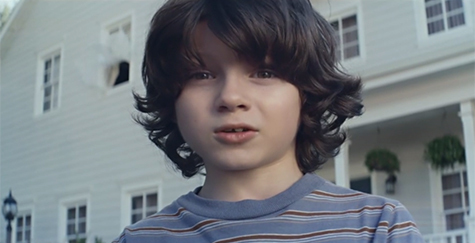 Nationwide: The insurance company’s Super Bowl spot about a boy’s untimely death was more morbid than motivational, so it didn’t any score points with angry viewers. 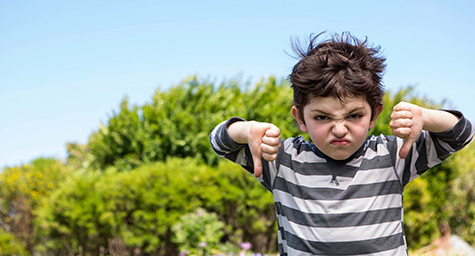 Say goodbye to these bad ads and let’s hope that 2016 is a good year for ads. See the value of good advertising. Contact MDG Advertising.